In today’s ever-changing healthcare climate, surgery centers and surgical hospitals must manage a daunting combination of rising costs, declining reimbursements and the need to improve patient experience. To stay competitive, ASCs and surgical hospitals are employing new strategies to combat today’s challenges and prepare for tomorrow’s. 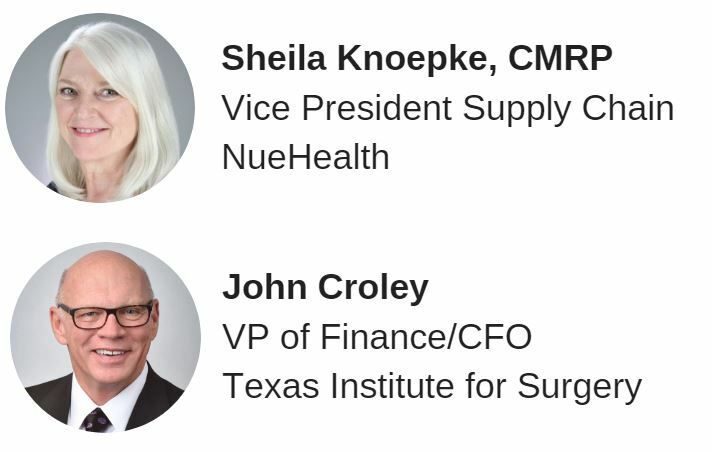 In this webinar, we bring together two industry leaders to discuss the challenges they face in their facilities and the strategies they use to overcome them. This webinar is sponsored by Cardinal Health.